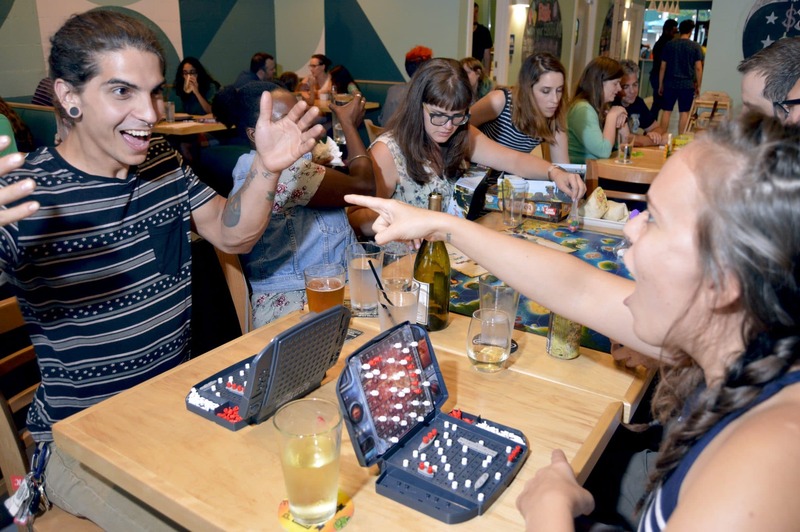 Well Played is North Carolina's first board game café, and we have one goal – to make sure you have fun. Well Played is a special gathering space for friends and family to come together, put down their phones, and connect through play and friendly competition. We have hundreds of board games, a delicious menu of drinks and snacks, and expert Gamemasters on hand to guide you through a one-of-a-kind entertainment and dining experience. Come visit us in the heart of downtown Asheville at 58 Wall St. and see what all the fun is about! To access our full gaming library, there is a $5 per person gaming fee. The flat fee covers an entire day of play, and helps us maintain and grow our robust collection. 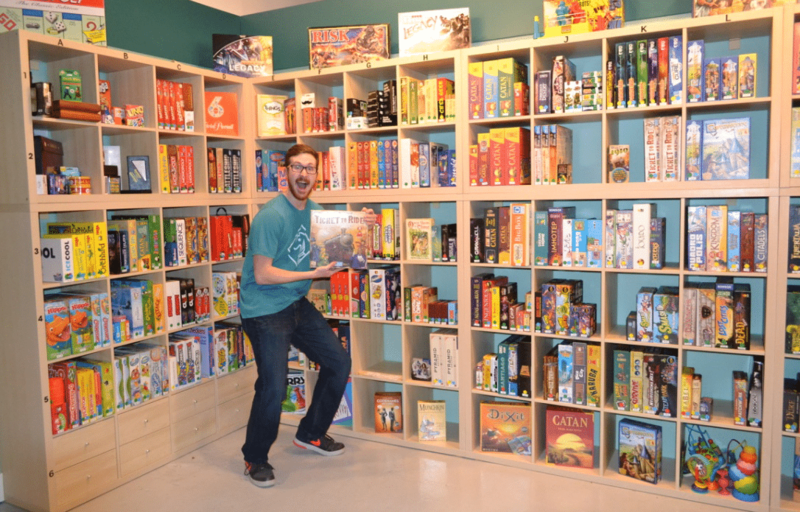 For our serious board game enthusiasts, unlimited monthly memberships are also available for $20. So come on by, pick out a game, and sit down to play. If you have questions, our Gamemasters can answer them. If you need refreshments, our staff will serve 'em up. We can't wait to see you. Game on!